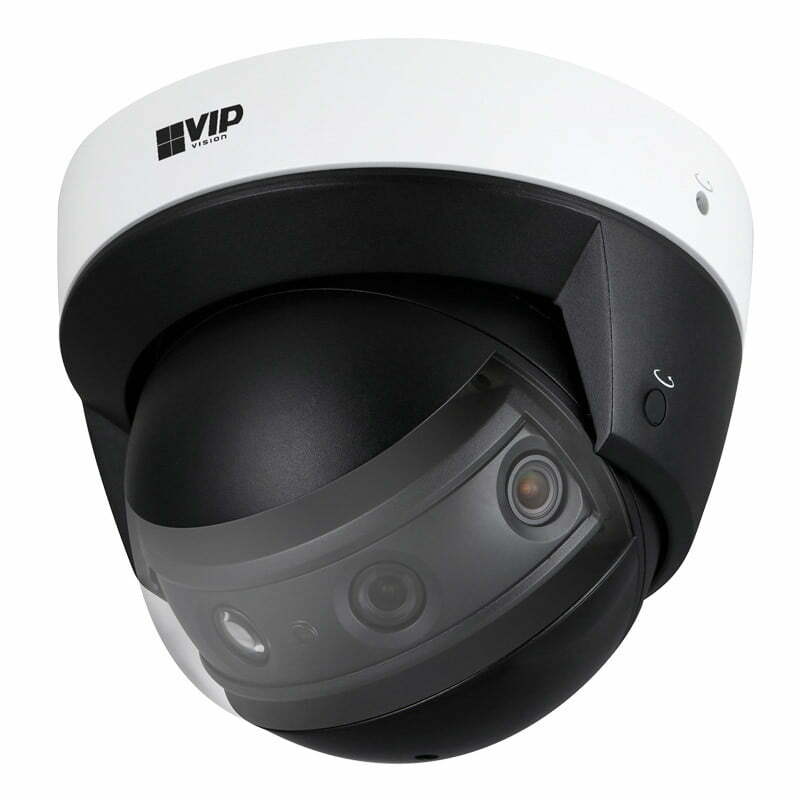 Designed to perform the duties of multiple cameras, the VSIP8MPPADV2 from VIP Vision is a dedicated panoramic IP camera with 180° panorama stitching. 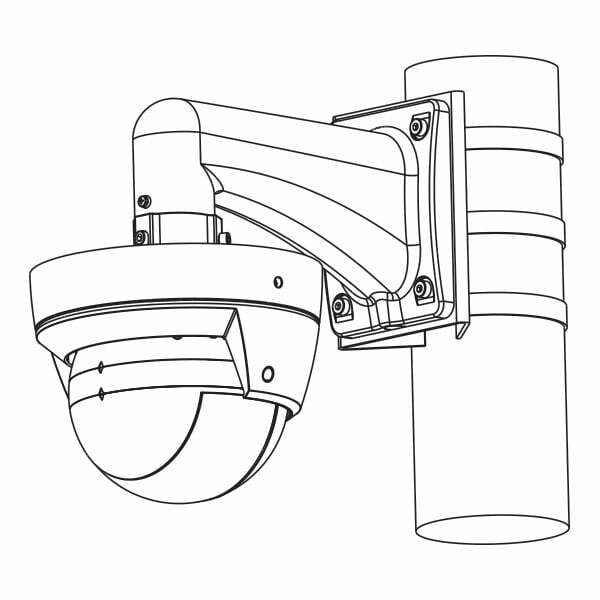 Transform your surveillance experience through its unique four lens panoramic view. 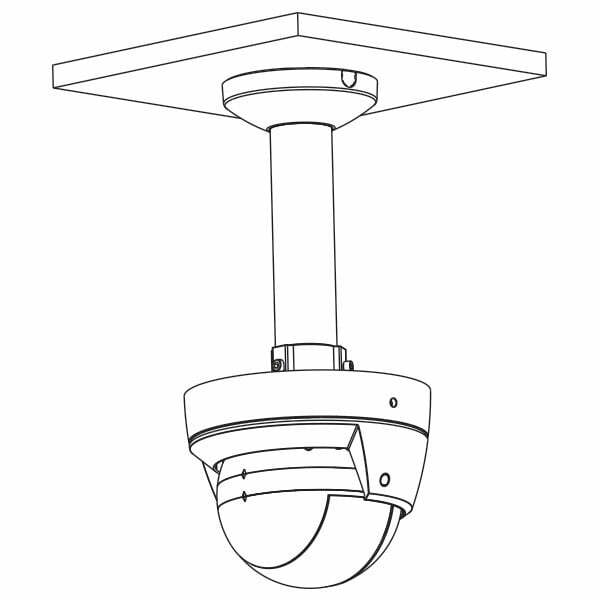 * Displays as single camera channel with panoramic view, no dewarp modes. 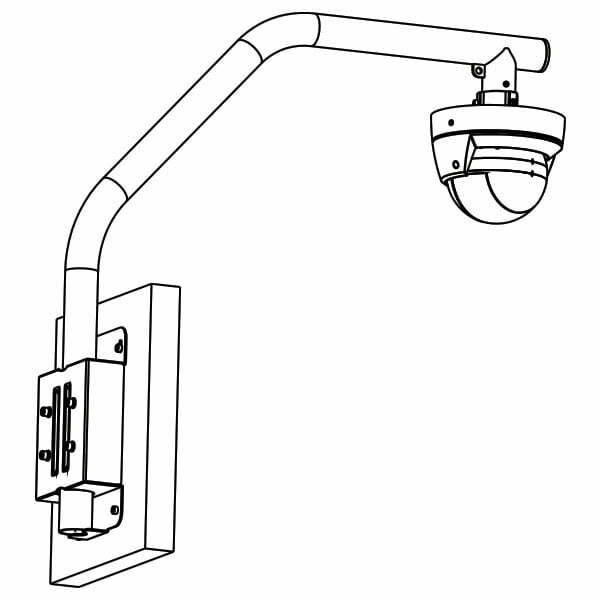 Bracket adapter included (VSBKTA111). 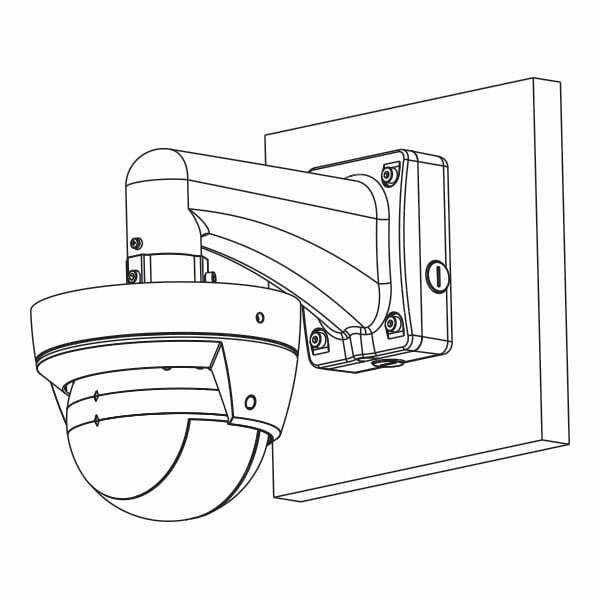 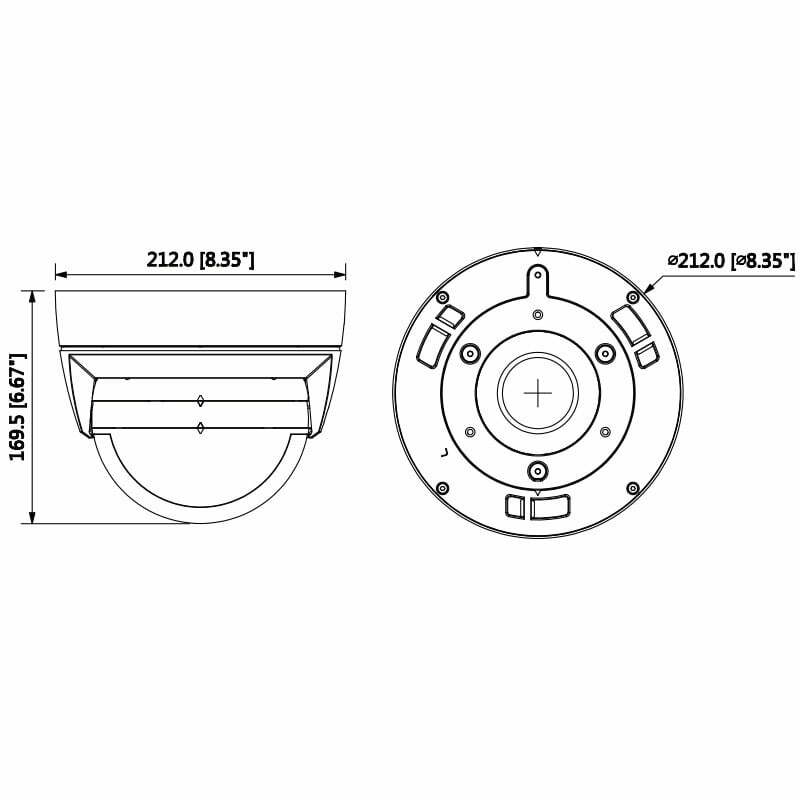 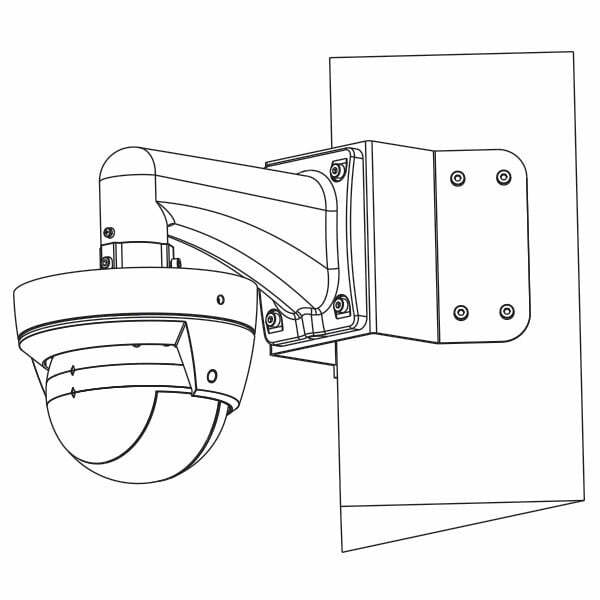 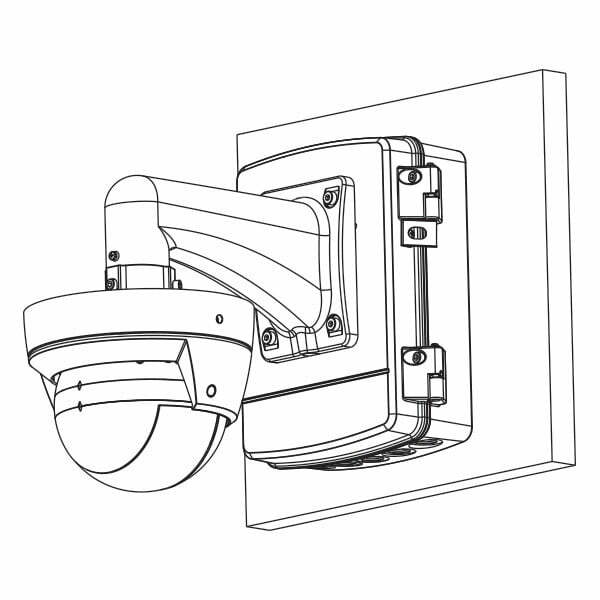 This camera requires an additional ceiling/wall mount bracket to be mounted (sold separately).